Il Nespolo is one of the best bed and breakfast at Furore on Amalfi Coast with the comfort of its charming sea view rooms. 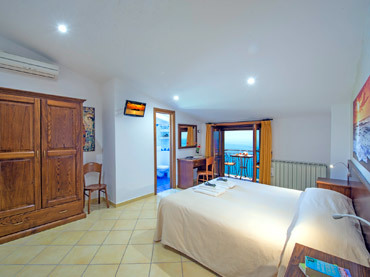 Its services are as the hotels of the Amalfi Coast. 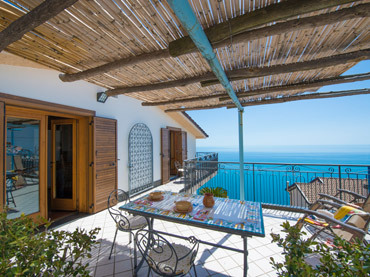 Il Nespolo Bed and Breakfast is located on the slopes of the Amalfi coast, where the land falls steeply to the sea and on clear nights the lamps of fishing boats mirror the starry skies. A warm family atmosphere welcomes the guests to Il Nespolo in the town of Furore. A resort for all those who love the sun, fresh air, boundless landscapes and breathtaking views that can only be enjoyed from high up on the coast. Here amid ancient and forgotten fragrances of orange blossoms, carob trees, myrtle and agaves, you can forget the stressed city life, plunging into contemplation of the infinite. Il Nespolo bed and breakfast is located in a structure, as the hotels of Amalfi Coast, that lies between the green of the countryside and the blue of the sea of Furore, surrounded by a garden and vineyard. The hotel offers 6 autonomous rooms for people wishing to spend a holiday period or a romantic week-end in a serene and cozy location. The Holiday House of the Bed and Breakfast Il Nespolo is spacious and comfortable and it has a garage as parking; a ground floor converted into the home of the proprietor and his family; an attic and two annexes whose rooms, elegant-furnished, are used for bed and breakfast for the guests. The rooms are accessible from the garden, as well as from the garage. The well-appointed rooms have sea view and they are equipped with private facilities. 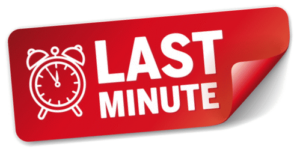 Discover the last minute deals and the special offers of Il Nespolo Bed and Breakfast on the Amalfi Coast and Book now! 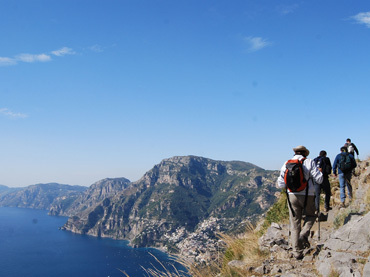 The B&B Il Nespolo is located in Furore, near the main road to Amalfi and other towns of the Amalfi Coast. The bus stop is just a few metres away.